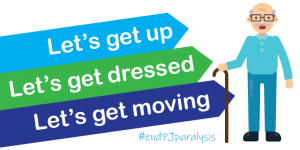 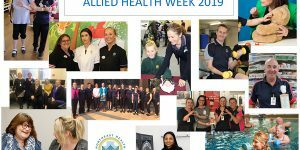 NHW joins health services across the North East and Goulburn Valley to celebrate Allied Health Week from 25 to 29 March 2019. 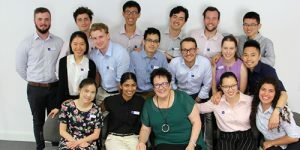 Northeast Health enjoys a strong partnership with the University of Melbourne and supports placement for medical students every year. 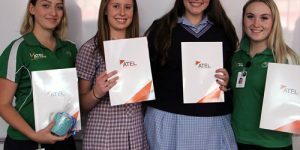 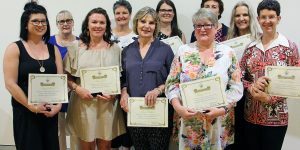 The annual Staff Awards was an evening of celebration with over 200 staff acknowledged for their academic and professional achievements throughout 2018. 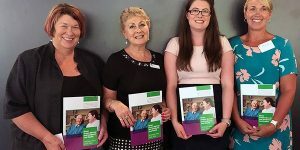 The Hume (Ovens Murray and Goulburn) Oral Health Strategic Plan 2018-2024 establishes common agendas and goals to improve oral health care in our communities across the Hume region. 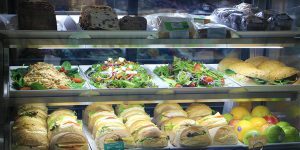 Our on-site café now meets the Healthy Choices guidelines and is serving up a wide selection of fresh salads, sandwiches, wraps, rolls and GF options. 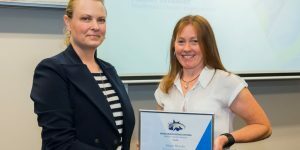 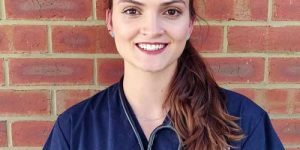 a member of our Dental Service Team, Alison Wheeler, has been recognised as a Finalist in the Star of public dentistry Awards held recently in Melbourne. 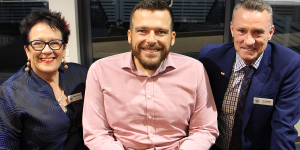 Staff, volunteers & community members attended the 146th Annual General Meeting to celebrate our achievements of the last 12 months and to hear about the current and future plans for Northeast Health. 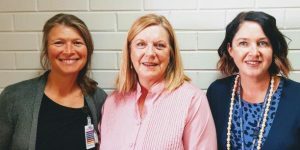 We’ve been overwhelmed with the generosity of our staff, clients and community with activities and fundraising for Breast Awareness Month this year. 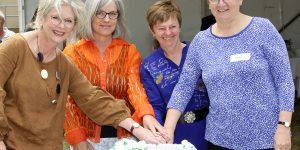 Celebrating 20 years of the Community Midwife Program (CMP) with many staff and families connected with the service over the years enjoying the festivities.